﻿ Pension Chez Linda, Austral Islands - SAVE ON AGODA! Have a question for Pension Chez Linda? Renovated in , the Pension Chez Linda guarantees guests a pleasant stay whether in Austral Islands for business or pleasure. The city center is merely away and the airport can be reached within 5 minutes. With its convenient location, the hotel offers easy access to the city's must-see destinations. At Pension Chez Linda, every effort is made to make guests feel comfortable. To do so, the hotel provides the best in services and amenities. Guests of the hotel can enjoy on-site features like express check-in/check-out, luggage storage, car park, airport transfer, restaurant. Pension Chez Linda is home to 3 bedrooms. All are tastefully furnished and many even provide such comforts as non smoking rooms, balcony/terrace, blackout curtains, fan, toiletries. Throughout the day you can enjoy the relaxing atmosphere of the private beach, diving, fishing, garden, water sports (non-motorized). 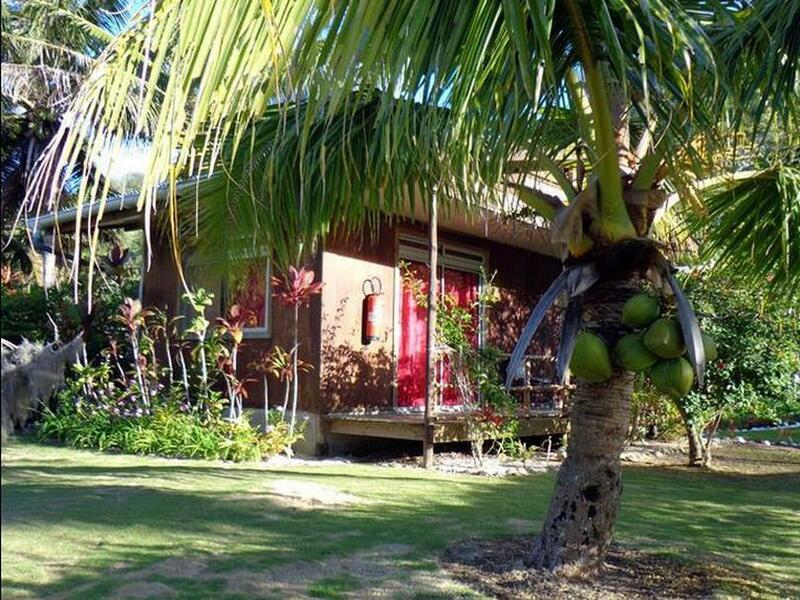 Pension Chez Linda is an ideal place of stay for travelers seeking charm, comfort and convenience in Austral Islands.